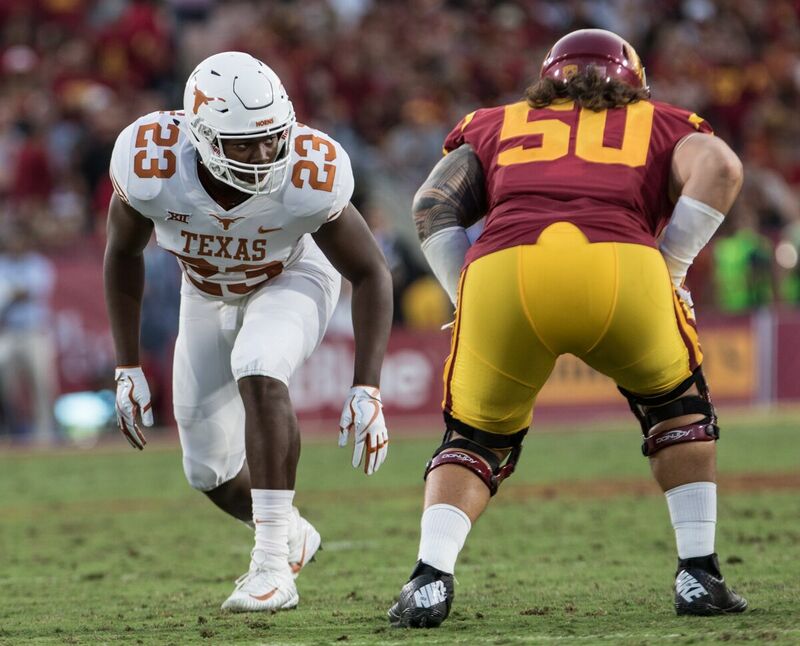 Linebacker has been a real challenge for Todd Orlando since coming to Texas and the Big 12 in 2017. While the American Athletic Conference is heavy on spread concepts, it doesn’t attack linebackers in coverage like the Big 12 does. In fact, no other conference attacks linebackers in coverage like the Big 12 does. Orlando’s concessions to the demands of defending the spread were actually a step behind where they needed to be in order to battle the Air Raid gurus in his new conference.